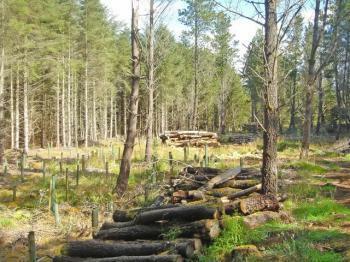 Dunnet Forestry Trust is a charitable trust company limited by guarantee with a community membership of over 450. the trust manages Dunnet Forest the most northerly community woodland on the British mainland. You can help the trust by becoming a member if you are resident in Caithness. Associate membership is open to others outwith the county. A Letter sent to members of the Dunnet Forestry Trust IMPORTANT NEWS - PROPOSAL FOR COMMUNITY OWNERSHIP OF DUNNET FOREST March 2019 Dear Member, Dunnet Forestry Trust has launched a proposal to take ownership of Dunnet Forest on behalf of the community. Currently the forest is owned by Scottish Natural Heritage and leased to the Trust.